CARFAX 1-Owner, LOW MILES - 2,995! EPA 33 MPG Hwy/23 MPG City! 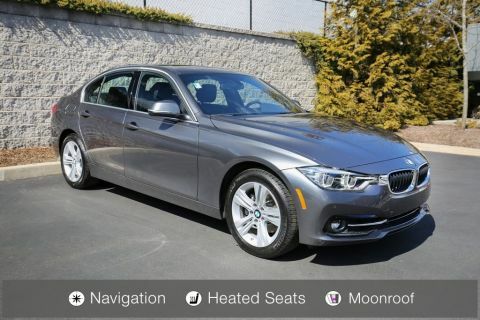 NAV, Sunroof, Heated Seats, All Wheel Drive, Rear Air, CD Player, iPod/MP3 Input, Back-Up Camera, Turbo, ACTIVE BLIND SPOT DETECTION, HEATED FRONT SEATS AND MORE! Turbocharged, Onboard Communications System, Aluminum Wheels, Dual Zone A/C, Smart Device Integration. 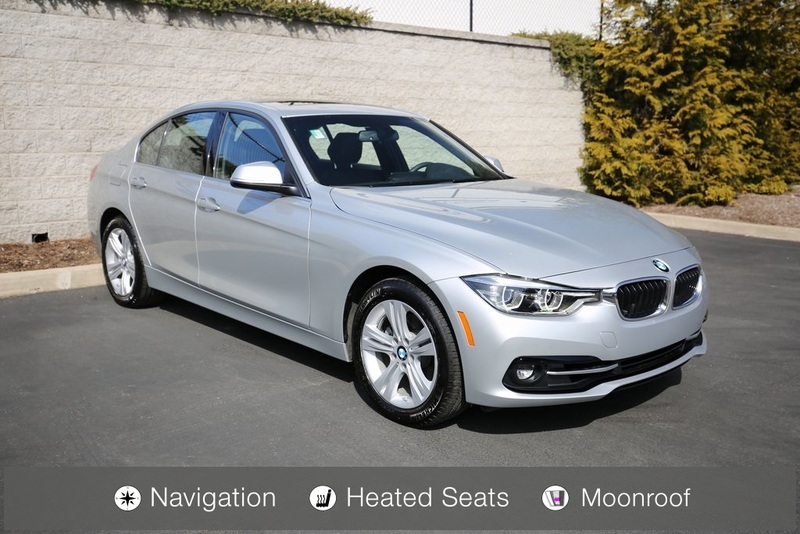 BMW 330i xDrive with Glacier Silver Metallic exterior and Black SensaTec interior features a 4 Cylinder Engine with 248 HP at 5200 RPM*. 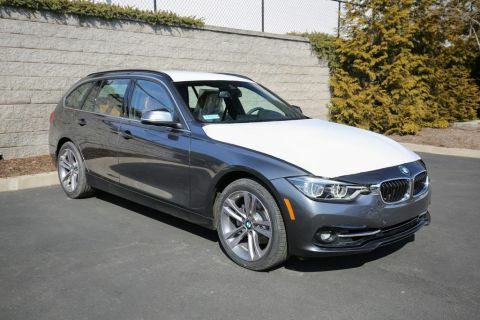 CONVENIENCE PACKAGE Moonroof, SiriusXM Satellite Radio, 1 year All Access subscription, Comfort Access Keyless Entry, Lumbar Support, NAVIGATION SYSTEM Remote Services, Advanced Real-Time Traffic Information, Instrument Cluster w/Extended Contents, HEATED FRONT SEATS, HEATED STEERING WHEEL. 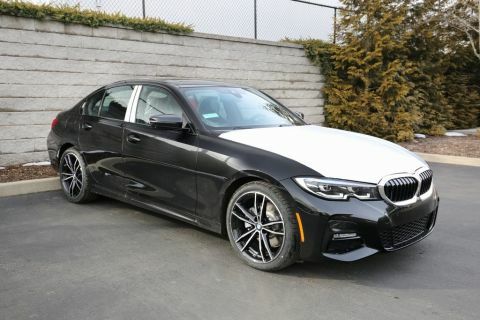 KBB.com's review says If you're seeking a midsize-performance sedan with an unquestioned reputation for performance, quality, luxury and safety, the 2018 3 Series from BMW checks all the right boxes..